It appears to have worked then. 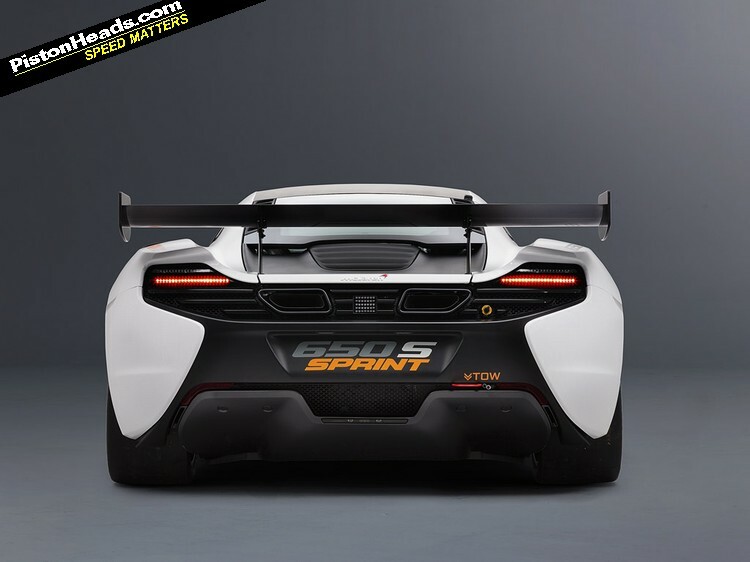 The McLaren 12C GT Sprint that looked a little pointless last year has evidently proved popular enough for McLaren to develop an updated version, the 650S Sprint. As quick reminder, the 12C Sprint was a lighter, lower, track-focused 12C for customers who found the road car lacking but the GT3 car a tad too much. A niche market you'd think but one that apparently contained enough buyers. 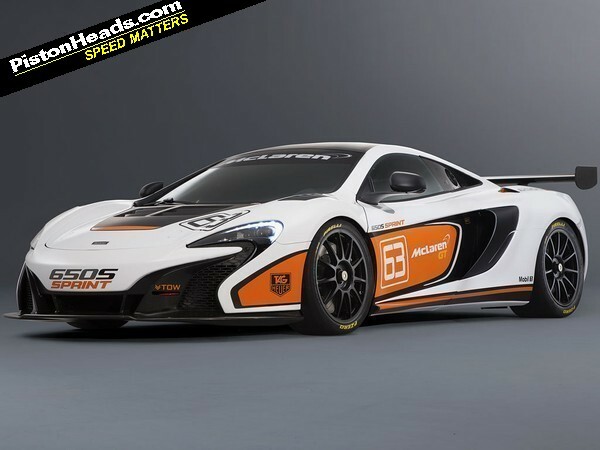 It's much the same for the 650S Sprint. The Brake Steer has been further developed and there's a 'race setup' for the ProActive Chassis Control (we'd assume this is similar to the 40mm drop and damper retuning used on the 12C). 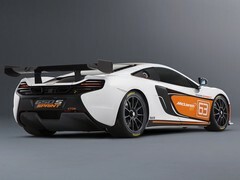 Despite altered spring rates and a 'race-prepared' braking system McLaren claims none of the refinement or balance found in the road car has been lost. The M838T twin-turbo V8 is ostensibly identical to the roadgoing 650S. Revised intakes improve cooling and there's a bit of recalibration work for the engine and gearbox but there are no mentions of power or torque gains. A fuel bag with quick fill connectors means no track time is wasted, something the air jack system should help also. Pirelli slicks or wets are your tyre choices. 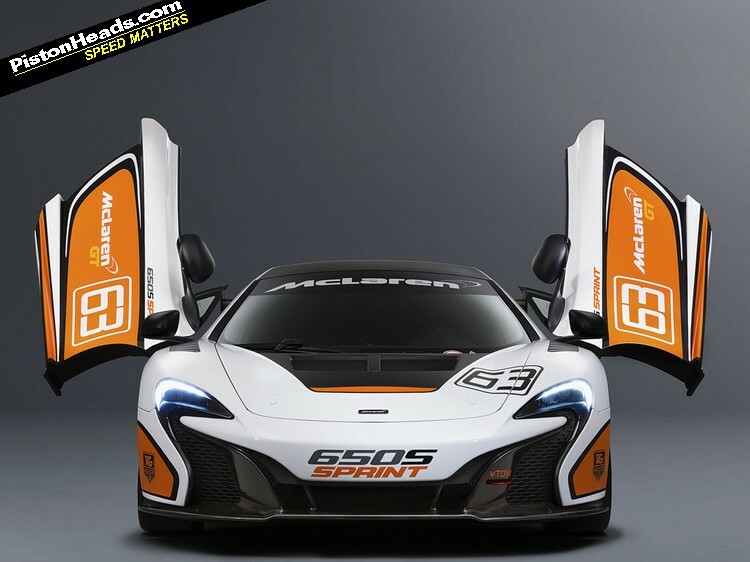 As before, the 650S Sprint gets the full racer-look body addenda and stripped out cabin with the air con retained. 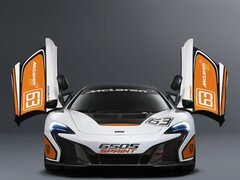 It will be officially launched at Pebble Beach and costs £198,000, just a whisker more than the road car's £195,250. 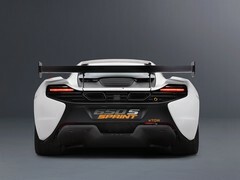 A track only car which McLaren claims none of the refinement or balance found in the road car has been lost. make it road legal and I see a point, make it non road legal but make it with a high level of refinement !!!! Or just cater to the niche market's taste of rich people who like to play on track but aren't racers and keep topping up the bank balance. 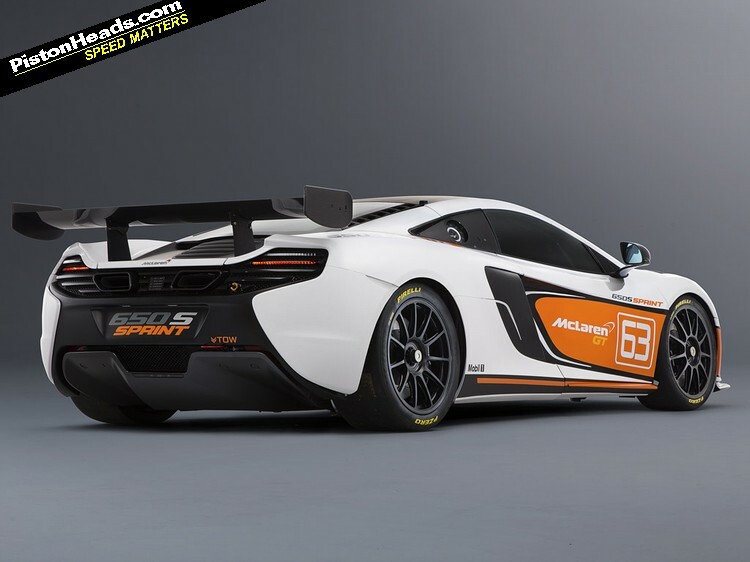 They still produce the road car and still produce the GT3 version so, why not? Surely MSO would do the spoiler and other body stuff to your road-going car - if you asked them and opened your chequebook.